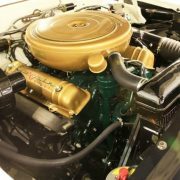 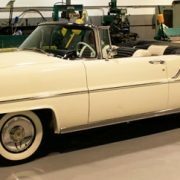 Released in 1957, this Lincoln Premiere Convertible 76B Model offers a custom restored 300HP Engine teamed with a turbo drive transmission. 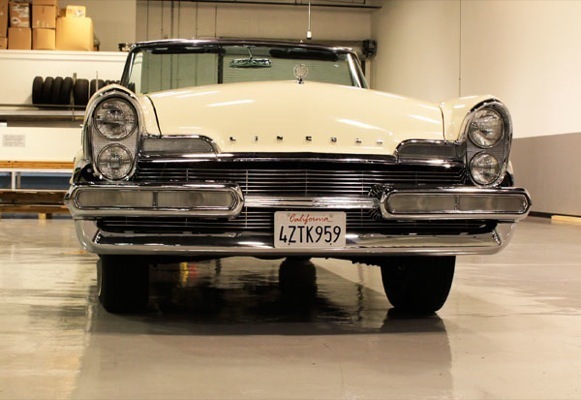 Exclusive to Lincoln, the turbo drive transmission offered the smoothest, most versatile automatic transmission of its day. 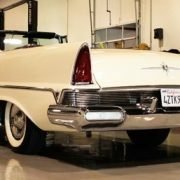 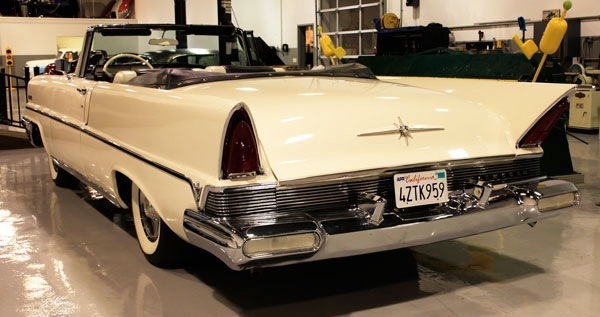 Also unique to the 1957 Premiere is a true cantilevered tail fin. 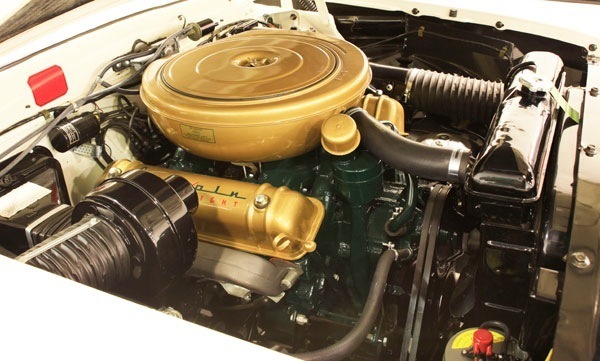 This pristinely restored and cared for Premiere also boasts full power accessories, including power top. 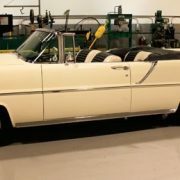 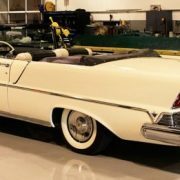 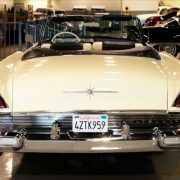 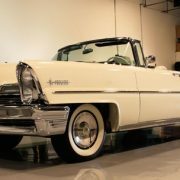 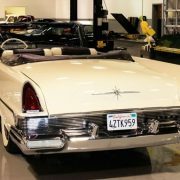 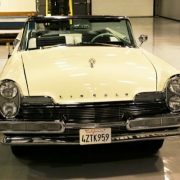 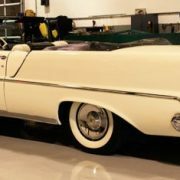 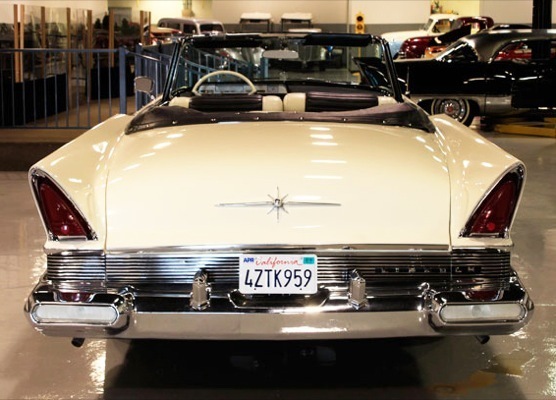 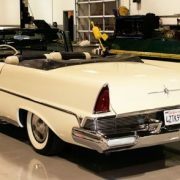 Restored in its original starmist white, the convertible has white and black interior, white wall tires and black power top. 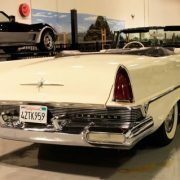 3,676 total production in 1957, 368CID V8 with 300HP, single 4-barrel carburetor, remote outside rearview mirror, tinted glass and AM radio. 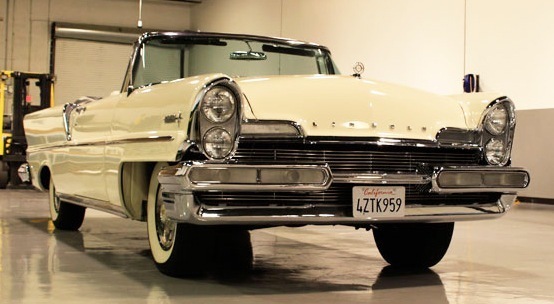 The Lincoln Premiere was a luxury car sold by Ford Motor Company’s Lincoln-Mercury division. 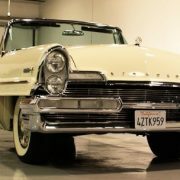 It was produced in both 2 and 4 door versions both seating 6 people. 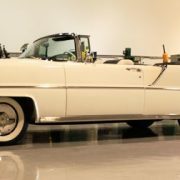 A limousine version was also offered, which had the same wheelbase as the sedan version, but its cabin extended further back, allowing for more space for rear passengers. 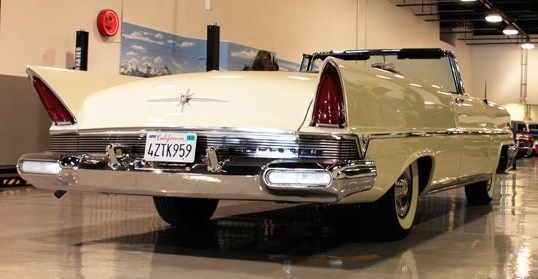 The limousine version also had a division window. 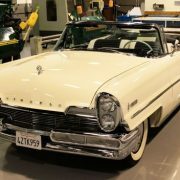 The Premiere was sold in the 1956 to 1960 model years, inclusive, and was positioned below the company’s Continental and above the Capri. 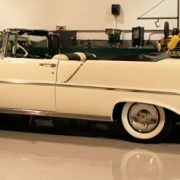 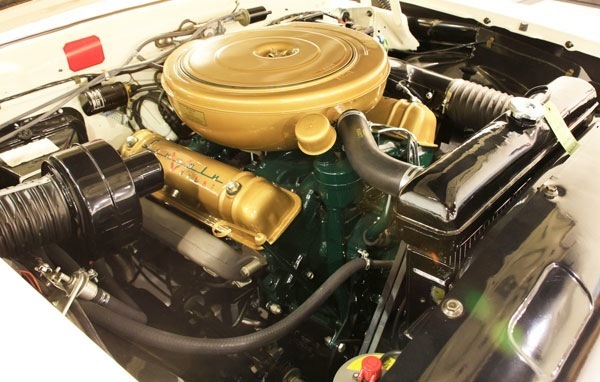 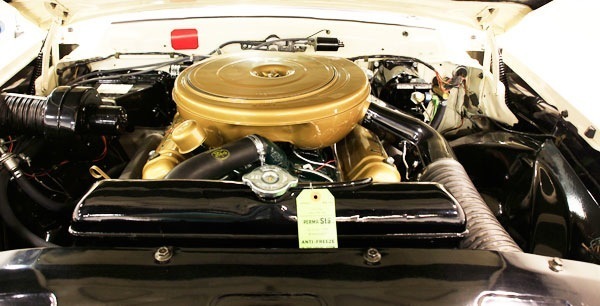 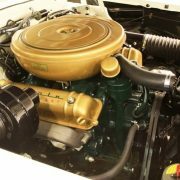 In 1956-57 the vehicle featured a 6.0 L V8 and it was approximately 223″ (5664 mm) long in 1956. 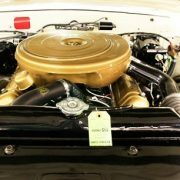 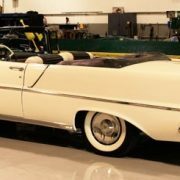 The vehicle weighed 4357 lb (1976.3 kg) and had a price tag of approximately $4,600 in 1956, which equals roughly $31,730 in 2005 dollars. 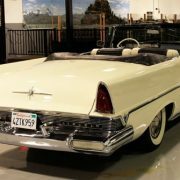 The Premiere’s appearance borrowed from the radically different concept cars, the Mercury XM-800 and the Lincoln Futura, and the Premiere was known for its stylish exterior, high-grade interior and some unique features. 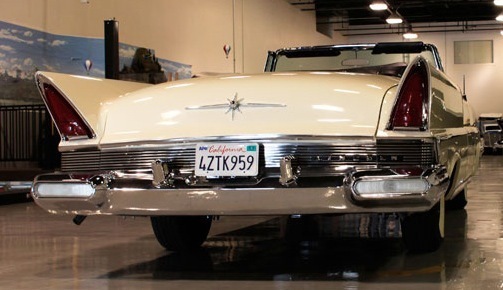 For example, when equipped with optional “factory air conditioning in 1956-57,” the vents were located overhead, much like those in an aircraft. 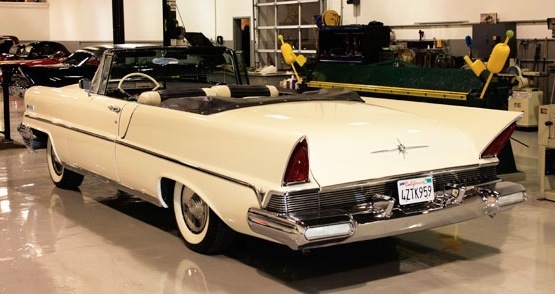 The cool air was directed to the roof via a pair of clear plastic ducts visible through the rear window at each side, connecting upward from the rear package tray. 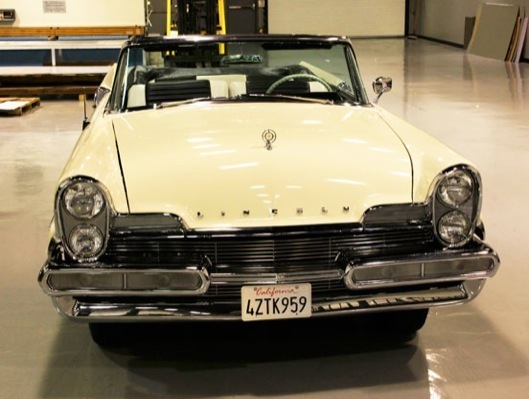 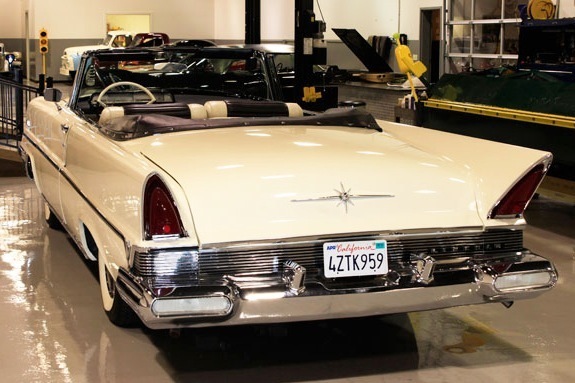 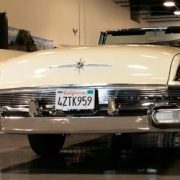 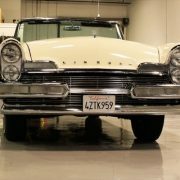 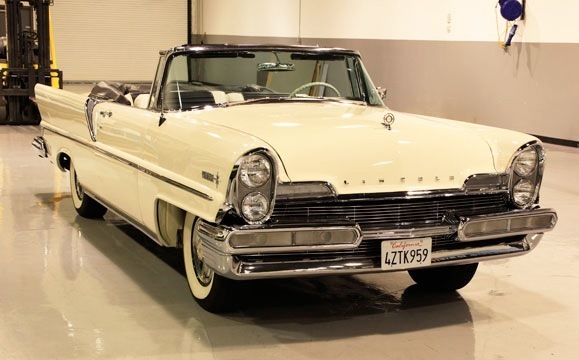 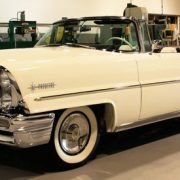 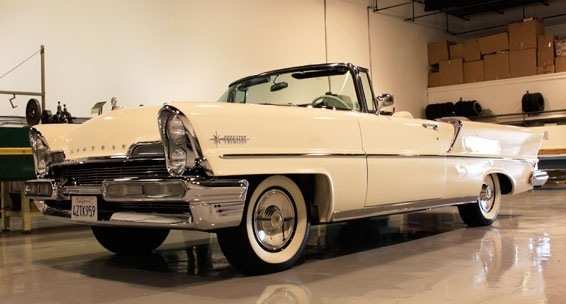 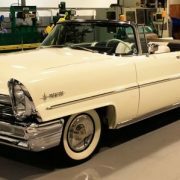 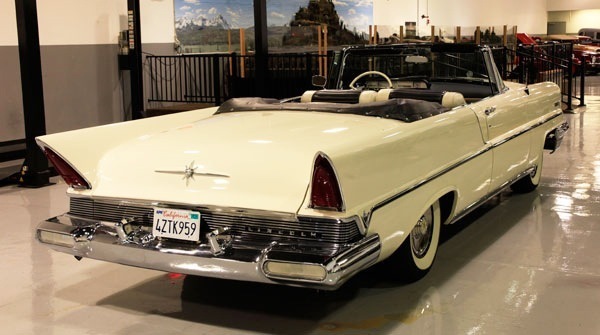 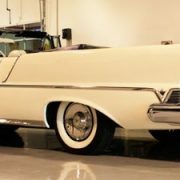 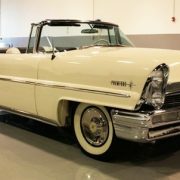 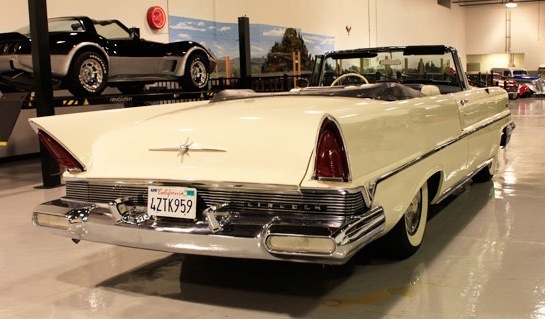 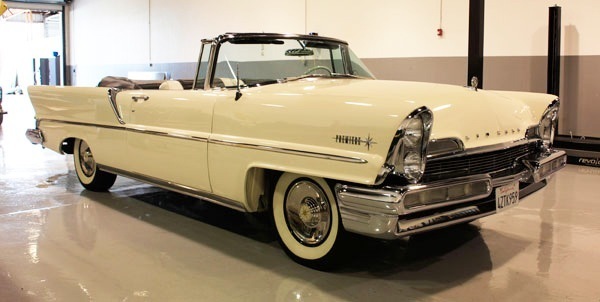 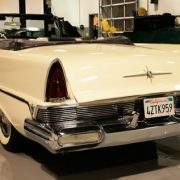 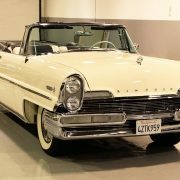 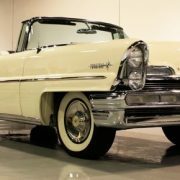 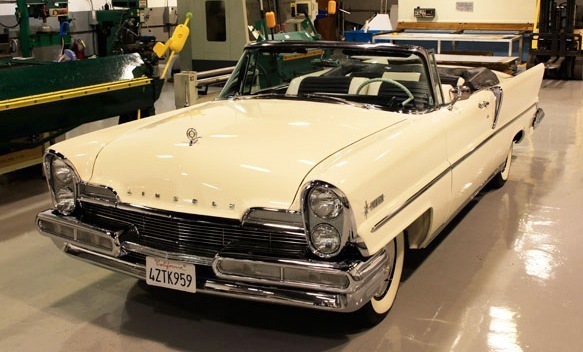 The 1958-60 Lincoln Premiere was one of the largest cars ever made, larger than contemporaneous Cadillacs, and with their canted headlights and scalloped fenders had styling considered by many to be excessive even in that decade of styling excess. 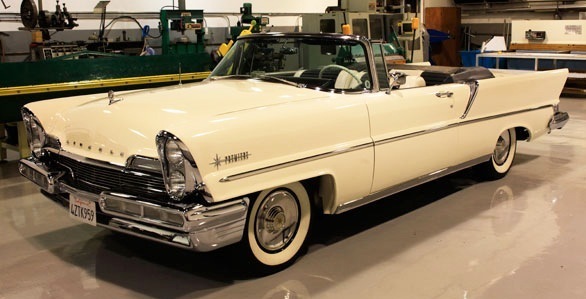 They were the longest and widest Lincolns ever produced without federally mandated 5 mph (8.0 km/h) bumpers. 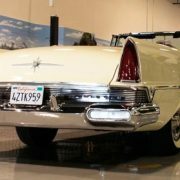 The 63.1 inches (1,603 mm) front and 63.0 inches (1,600 mm) rear shoulder room they possessed set a record for Lincoln that still stands to this day.